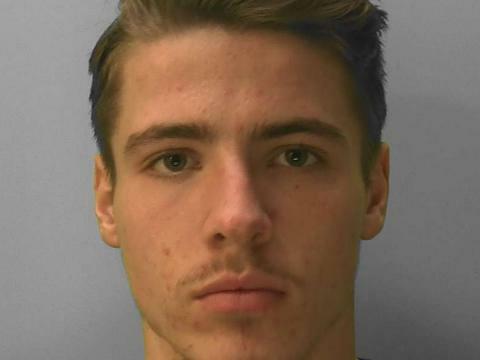 Jordan Novis has been sentenced to six years’ detention in a Young Offender Institution following the incident in Seaford on 24 December. 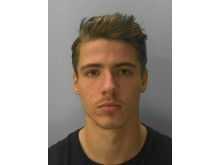 However, he later changed his plea to guilty and was sentenced at Lewes Crown Court on Monday 8 April. He was also ordered to pay a £170 victim surcharge. Police investigations revealed how the pair were known to each other prior to the incident, which occurred in Millberg Road about 9.30am on 24 December. Novis, 19, unemployed, previously of Sutton Avenue, Seaford, was nominated as the suspect, and he handed himself in to police on 27 December. The knife was never recovered. Kindly note DC Paul Kelly is not available for interview.